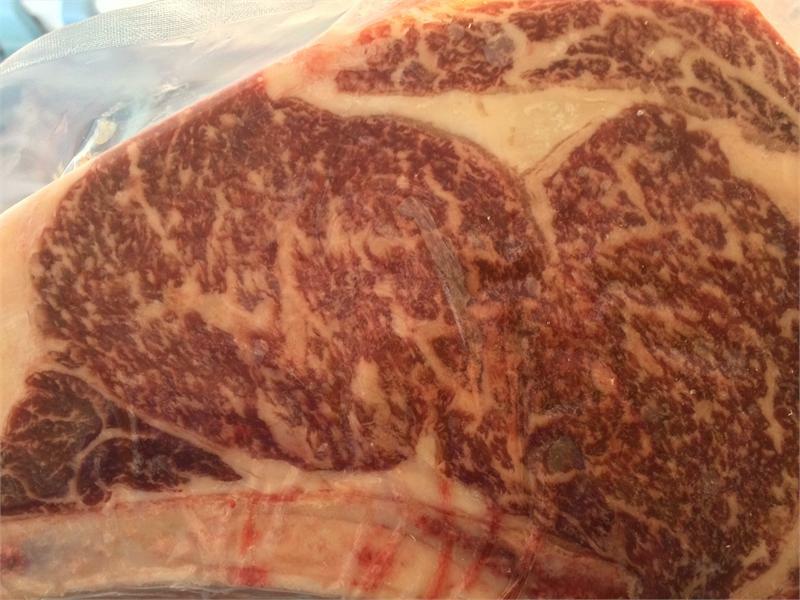 JB's Kobe Style Beef-Home Page > Wagyu Steaks and Cuts > Rib-Eye Steak Bone-In Fullblood 14-18 oz. ea. Rib-Eye Steak Bone-In Fullblood 14-18 oz. ea. Premium Bone-in Fullblood Wagyu Rib-Eye Steak 15-18 Oz. Ea. 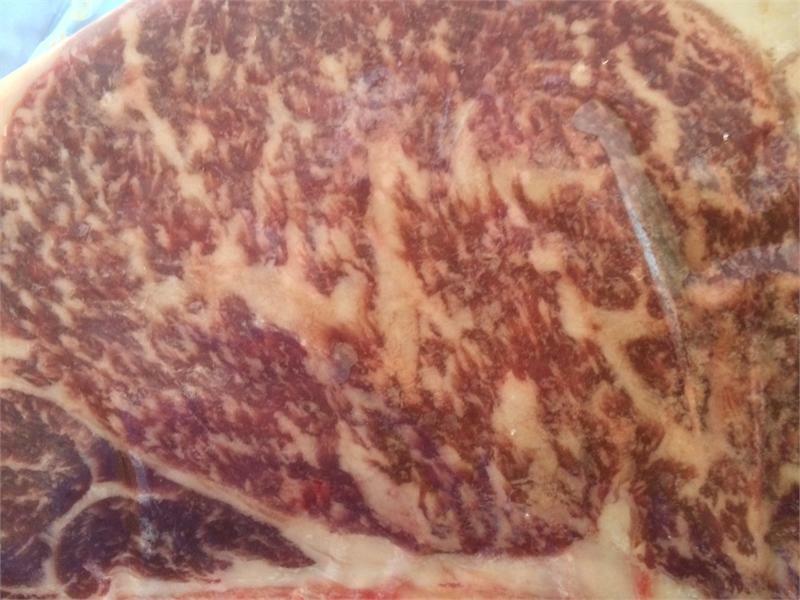 These Steaks Have even more marbling than our American Wagyu-Kobe Beef for extreme tenderness and even more of a buttery flavor. You will not be dissapointed with these fine steaks, For customers who desire the best. $68.70 Ea.